Q: Why is culture important to you? A: The success of the group has always been paramount to my involvement in any team. A team cannot have sustained success without a strong, winning culture. I am passionate about learning, growing and shaping winning cultures. Q: You led Duke to a national championship under one of basketball’s most legendary coaches. What did you learn about culture from Coach K? A: I learned the importance of the “next play.” Too many lament their mistakes of the past and/or waste energy celebrating their victories. The players (and people) that can move on to the “next play” or opportunity and attack it with a passion, focus and energy are the players (and people) who will experience sustained success. Q: You played NBA basketball for three different professional teams over 13 years. What culture lessons did you learn? A: One culture does not fit all. People have varying levels of experience and expectation. While every group is different, every successful team I’ve been on has had a shared vision of what we wanted to be. The unsuccessful teams did not. Q: What type of culture are you trying to create with your family—and how are you doing it? A: We live by a simple motto: Do Good. Do Well. We work hard in everything we do, but we know that success is hollow without sharing success with others. 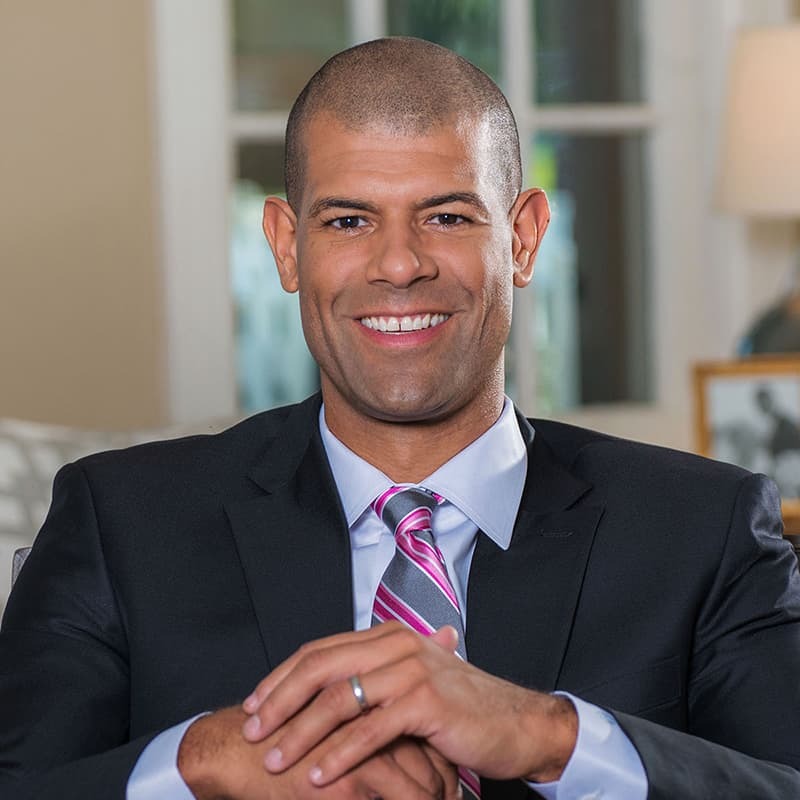 Through our work with our Battier Take Charge Foundation, we are teaching our kids to help others reach their potential through a college education. Q: Who is doing culture really well right now in general? And why? A: I’ve always been a fan of Tony Hsieh and Zappos. They show a service-centric retail company can still be responsible by taking care of their employees, their customers, and still be profitable. That’s a win-win-win. Q: What intrigues you enough about Jason and his work to be part of it? Jason is an energetic and thoughtful culture thought leader. I’ve enjoyed getting to know him better after reading Step Back from the Baggage Claim. I’ve learned much from him, and he’s helped me tremendously in my personal and business development. Q: What excites you about the Thermostat Cultures Live event? A: We are bringing together many like-minded people who care about developing culture in their businesses, families and communities. We need more events like this. It will be an exciting day of possibilities. I can’t wait to share my experiences and hear from the brilliant minds that will be in attendance. Join Shane along with longtime Starbucks President Howard Behar; author, speaker and leadership coach Jason Barger; and others at Thermostat Cultures Live on Nov. 9, 2018 in Columbus, Ohio. Reserve your seat for this interactive day to connect, learn, grow and thrive at www.thermostatcultureslive.com.